The Munster Blackwater is one of Ireland’s largest rivers and is very well known for its long history of salmon fishing and fishing tales. It rises in the mountains of East Kerry, flowing eastwards for over 100 miles through counties Cork and Waterford until it enters the sea at Youghal in East Cork. It has a catchment area of more than 1,200 square miles. It is also an extremely beautiful river and has well deserved the title ‘’the Irish Rhine’’. The river is held in high regard by anglers for the quality of its large holding pools and fabulous streamy water. 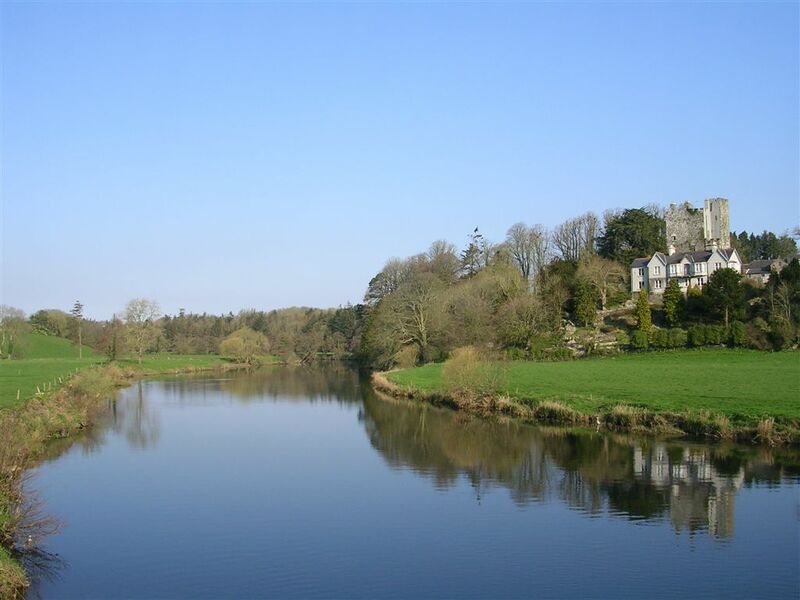 As a large mature river, it is not totally at the mercy of the weather, and the beats below Fermoy can provide excellent fishing even in low water. It has extensive tidal reaches, stretching for approximately 20 miles from the estuary mouth at Youghal to Lismore. This provides a unique haven for salmon and seatrout in low water conditions when they are waiting to run the main river. The best of the salmon fishing is to be found between the tidal limit just below the bridge at Lismore and up as far as Mallow (approximately 45 river miles upstream). Below Fermoy there is an excellent mixture of fly runs, glides and deeper pools. The fish can run unhindered through the lower river until they encounter the weir at Careysville. Blackwater Salmon Fishery has 3 beats downstream of the weir and 2 upstream of the weir. 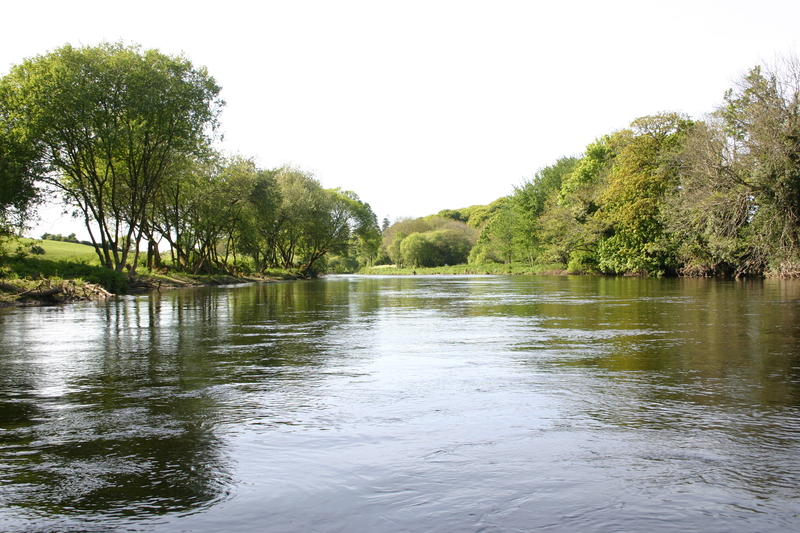 Blackwater Salmon Fishery offers fishing on approximately 5 miles of the river Blackwater. The fishing is spread throughout the middle section of the river to offer good sport throughout the fishing season. Due to the location of the beats, fishing can still usually be offered in low or high water.